See More editions and many more, all across Nepal and in addition, we take you beyond Nepal to Tibet, Bhutan and Mansarovar. Startup Ranking updated the Logo, 481 days ago. 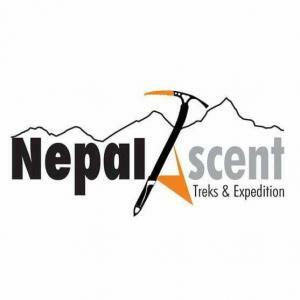 Nepal Acent updated the Blog URL, 540 days ago. Nepal Acent updated the Country, 540 days ago.